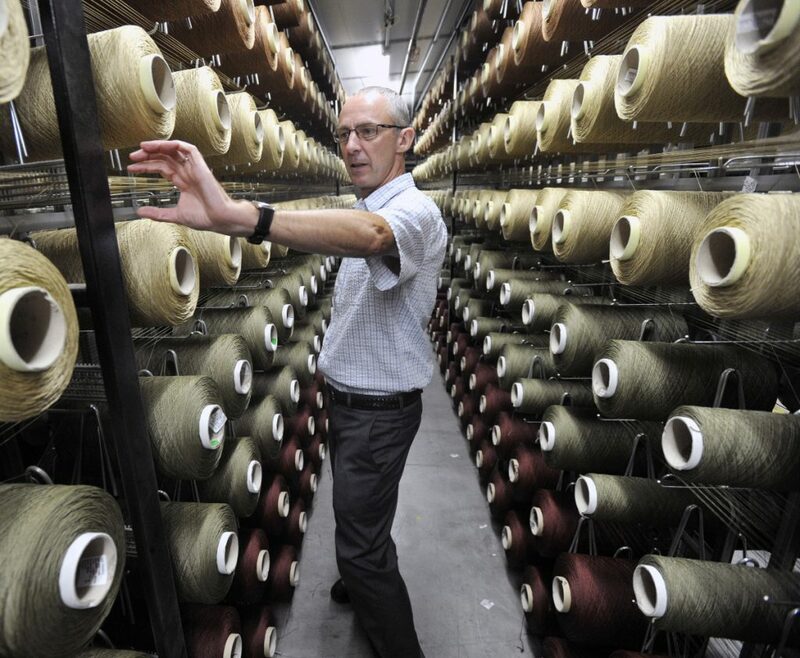 Flemish Master Weavers, which employs 130, had said it might have to cease manufacturing if it did not receive the foreign trade zone status that exempts it from a steep tariff on yarn. 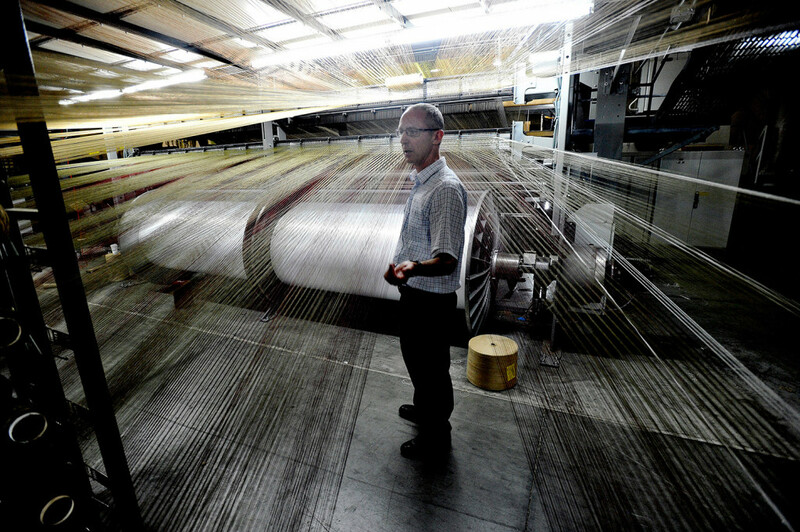 Flemish Master Weavers, a major rug manufacturer in Sanford that employs about 130 workers, has prevailed in its effort to receive a special foreign trade zone designation that will allow it to avoid paying steep tariffs on imported yarn used in its manufacturing process. The company has said that it might have to cease manufacturing and order fully made rugs from overseas if it did not receive the trade zone designation, which will allow it to forgo a tariff of nearly 9 percent on rug fibers imported from Turkey. Company President Johan Moulin said several elected officials assisted in the trade zone designation effort, including U.S. Sens. Susan Collins and Angus King, Gov. Paul LePage and U.S. Reps. Chellie Pingree and Bruce Poliquin. “In this time of political division, all of them strove together to achieve a positive result for the people of Maine as well as for Flemish Master Weavers,” Moulin said Tuesday in a prepared statement. The company was caught between U.S. competitors that pay no tariffs because they produce their own yarn, and increasingly large overseas competitors that can undercut prices with lower labor costs. However, it faced an uphill battle in its quest for the trade zone status because of objections from within the U.S. textile industry. Moulin has said the company was planning a major expansion of its 210,000-square-foot manufacturing facility that would add jobs, but that the threat of new tariffs had the potential to thwart those plans. If its trade zone status had been denied by the U.S. Department of Commerce’s Foreign Trade Zones Board, he said, competitive pressures likely would have forced the company to phase out domestic manufacturing altogether, and the factory jobs in Sanford would have been eliminated. The foreign trade zones program was authorized by Congress in 1934 and is used to support U.S. companies in competition with foreign entities by allowing delayed or reduced duty payments on foreign merchandise, as well as other savings. The Foreign Trade Zones Board licenses designated sites as foreign trade zones.